This Christmas I received a kindle paperwhite from my other half, much to my surprise. I had an older kindle that I used pretty much every single day, and was incredibly excited to have it upgraded. There was nothing wrong with the older model, but I really disliked having to light up the entire bedroom with various reading lights in order to read in bed. It had wifi but was not touch, and had a large keyboard along the bottom portion of the reader. Still, it served me well. 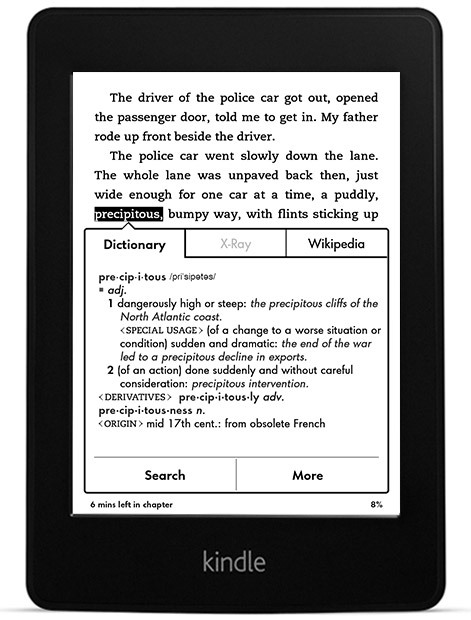 The new kindle paperwhite is a touch screen version. There is also a light built into the e-reader and it has about 15 different settings so no matter what sort of lighting you’re dealing with you should be able to read. It also doesn’t come off as obnoxious so you shouldn’t wake up or disturb anyone who may be around you. It is about the same size as my old kindle, and the price was reasonable. I also love the new Goodreads integration, very easy to set up and jump right in. One issue I do seem to have is the power supply. The device is advertised to last up to 8 weeks with wifi turned off, so I decided to test that out. Mine only seems to last a few days before I need to charge it back up. This isn’t a deal breaker for me since I’m rarely away from a place that I can charge it up, but I’m wondering if it’s just my kindle or if this is a common issue. Since the device is more powerful than the previous one I would expect that it consumes more power, but I wasn’t prepared for how fast it seems to drain. I also found it came with a lot of bloat but it was easy enough to remove. I don’t need instructions written in 15 different languages, or the dictionary. 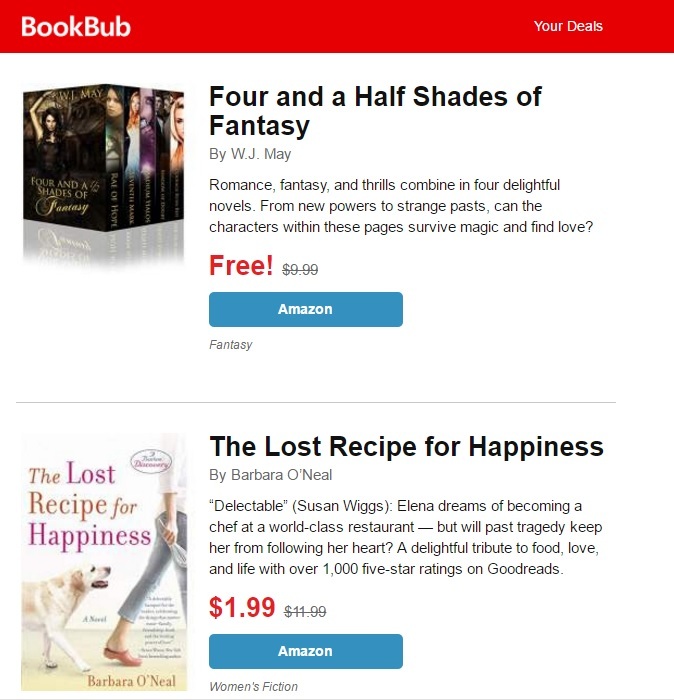 I use Calibre to keep my e-reader library organized, and it also does a great job of converting different ebook formats. Besides my PC, the kindle is probably the most used device in my house. A lot of people talk about how they miss the scent of ‘real’ books, the feeling of the pages and the weight in their hands but personally speaking I am glad to free up some room in the house. Books collect a lot of dust, and I just don’t have the room for the amount of stuff that I read. One thing I would like to do is to start collecting signed books. So far I have zero books in that collection but it has always been a dream of mine. Do you use an ereader? Have a favorite? Let me know in comments!